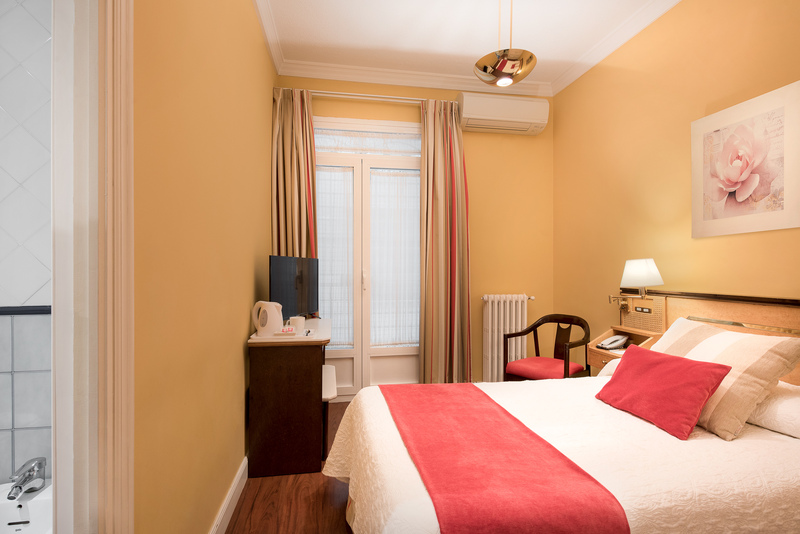 The Hotel Anacapri is situated in the historical center of Granada, next to Plaza Nueva, the Moorish neighborhood of the Albaicín and the Cathedral and Royal Chapel. 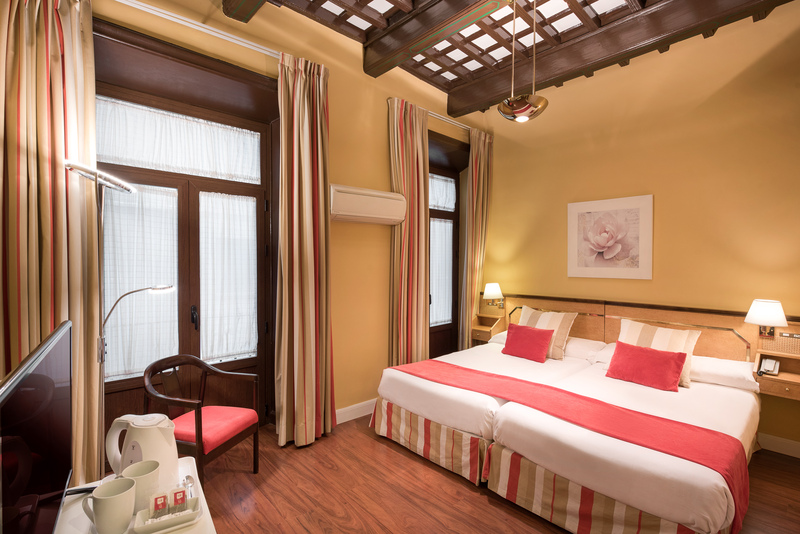 Situated only 500 metres from the Alhambra; the hotel is situated in a typical Granadian house from the 18th century which has been completely renovated while maintaining its original charm. 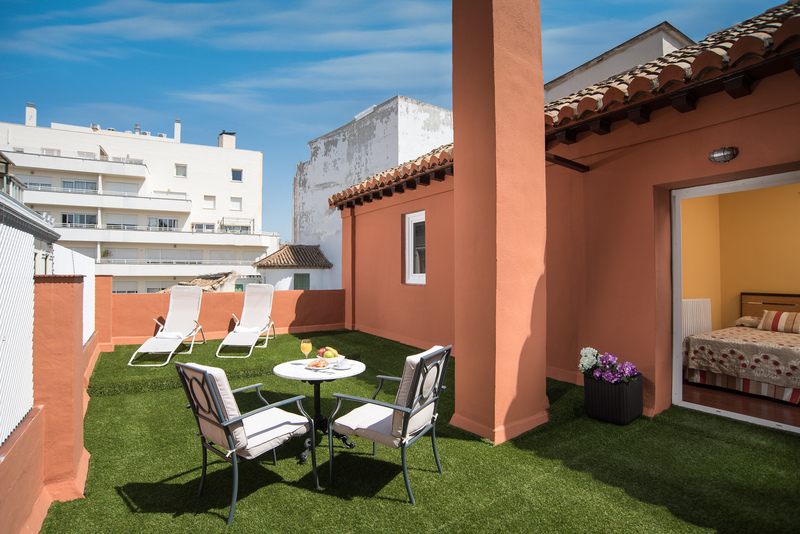 It has a lovely Andalusian patio, surrounded by columns and plants which invite one to relax, a charming TV and reading room, as well as a cafeteria to enjoy our Buffet Breakfast. 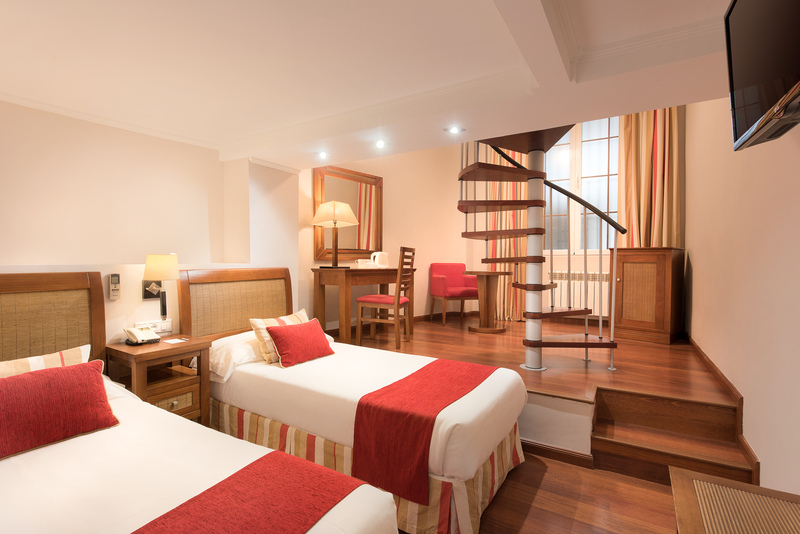 The decorative elements from the period and the adaption of new tendencies (Free Wifi in all the hotel as well as a computer for our clients in the main hall), make it a charming, cozy and contemporary hotel in the center of the city. The hotel staff can reserve tickets to visit the Alhambra, flamenco shows, tickets to different city museums, and other events of interest. The Granada airport has a bus service which stops 50 metres from our hotel, in front of the Cathedral. 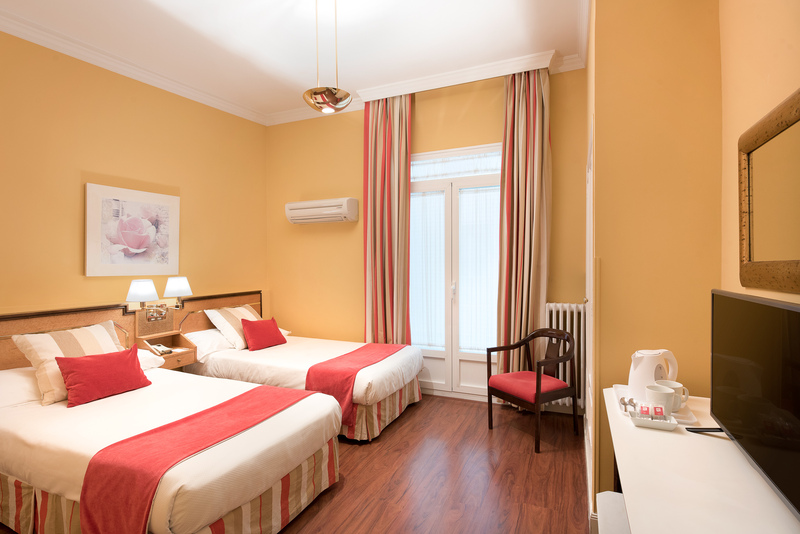 The hotel has a loading/unloading area in front of the hotel and an agreement with a public parking garage nearby which offers our clients the special rate of 16.50 euros/24 hours. 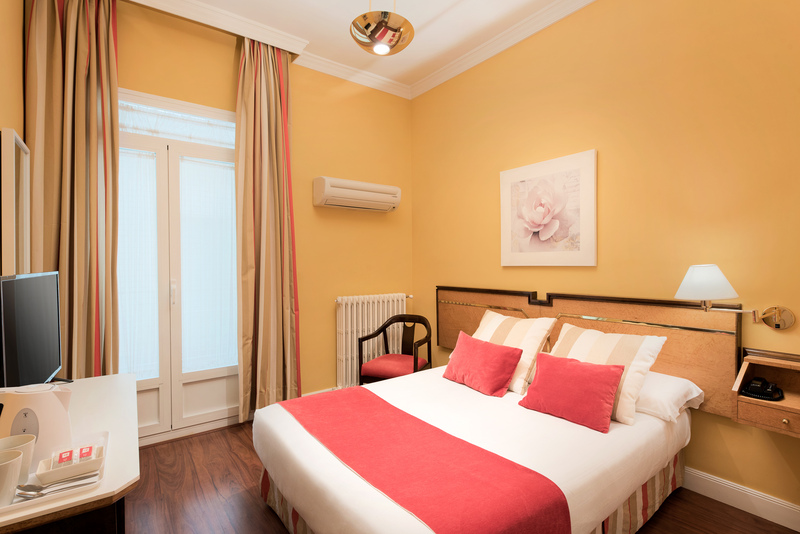 Reserve now in the Hotel Anacapri: your charming hotel in Granada!